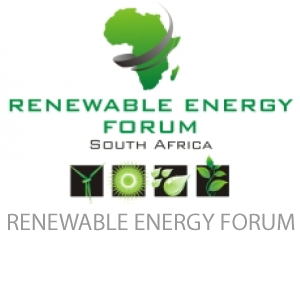 Renewable Energy Forum South Africa (REFSA) was established by leading renewable energy experts in South Africa. The purpose is to provide a platform through which developers could engage regulators on issues affecting the Renewable Energy Sector in South Africa. It also addresses the impact of the Industry on broader socio-economic issues such as Transformation and Local Content.